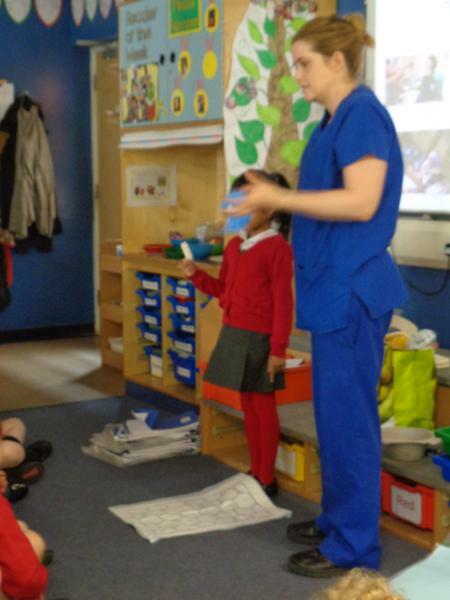 During out topic we have had some fantastic visitors come to talk to us about their jobs. 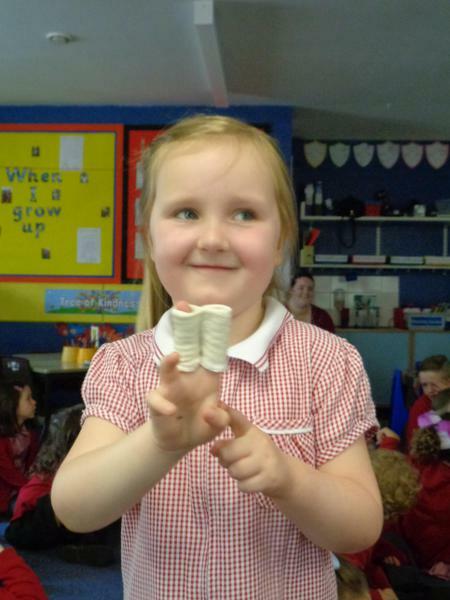 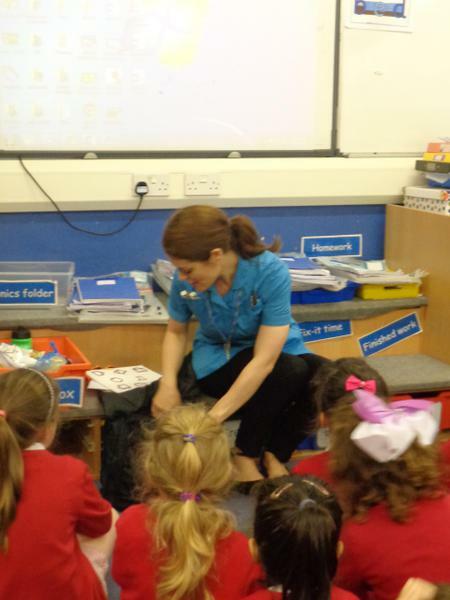 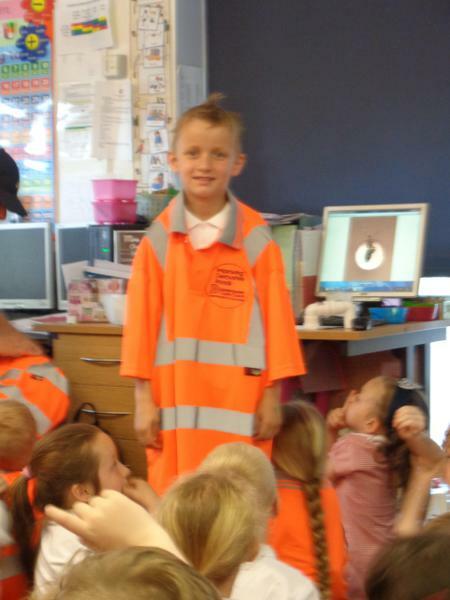 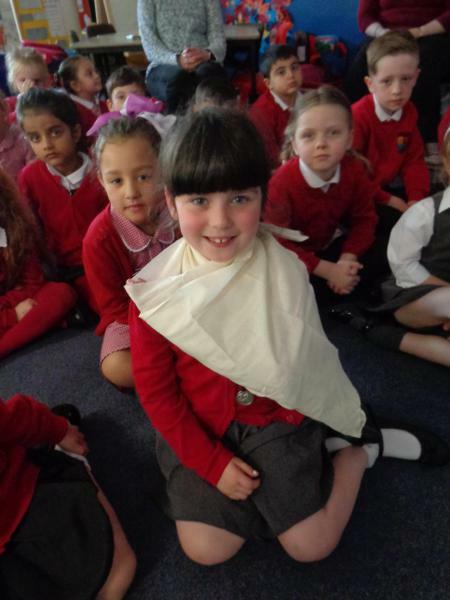 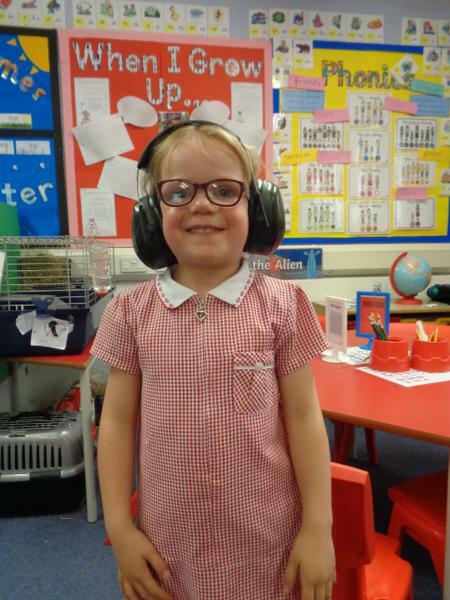 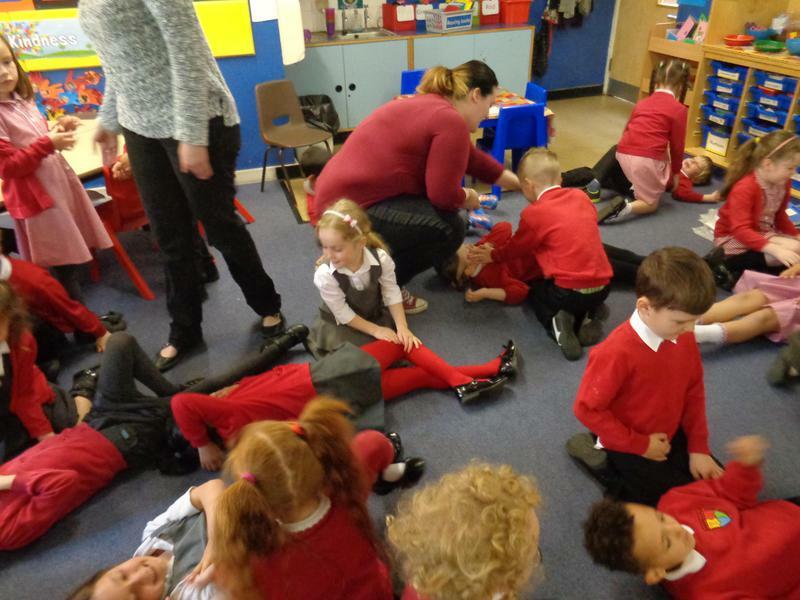 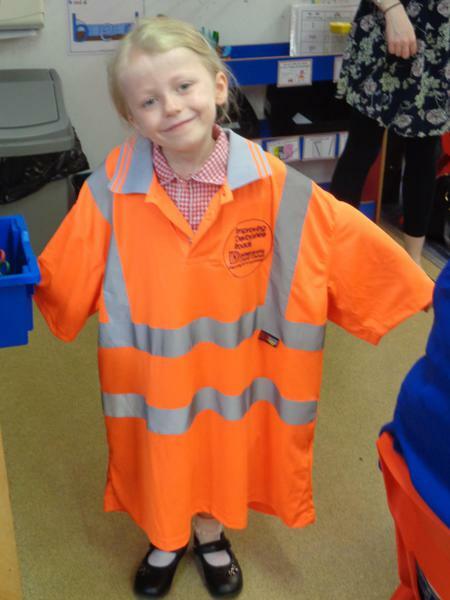 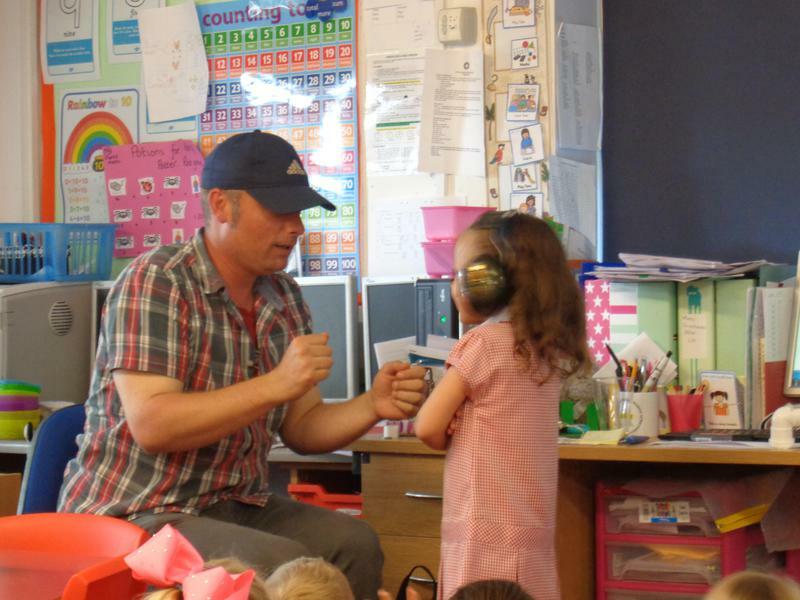 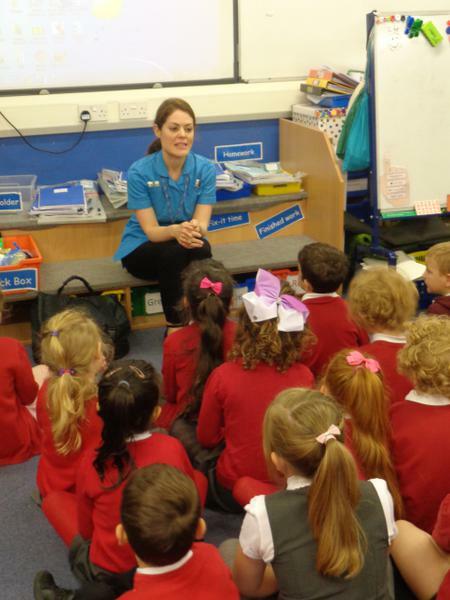 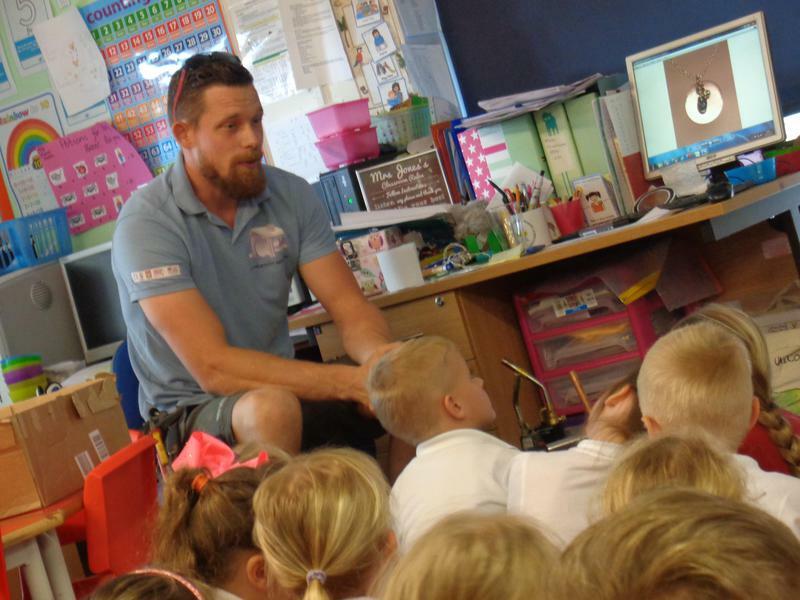 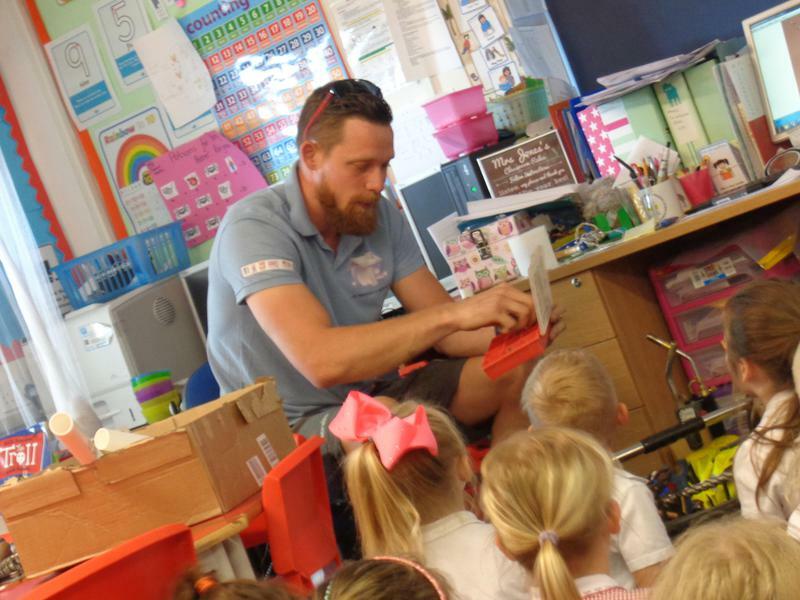 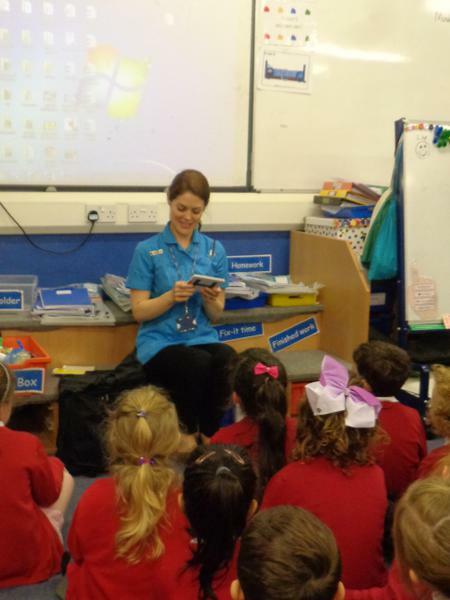 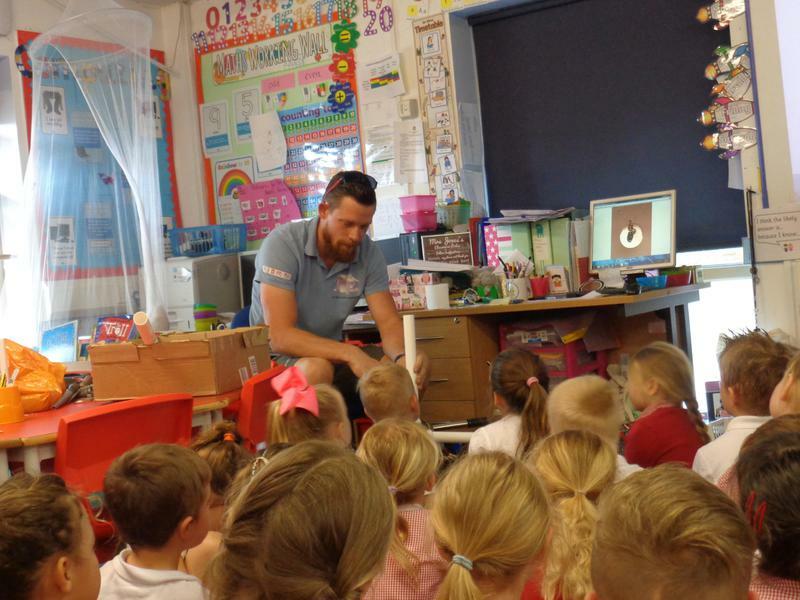 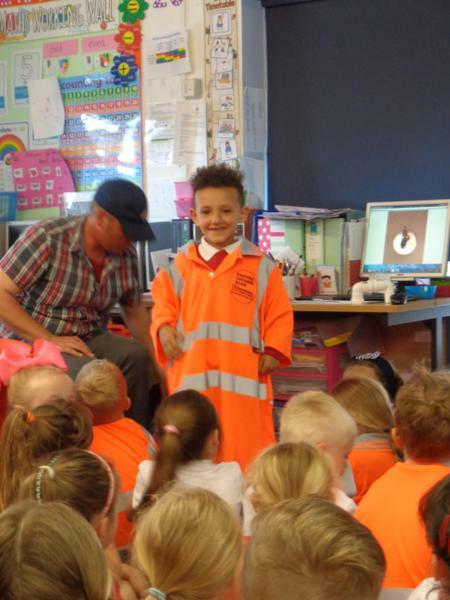 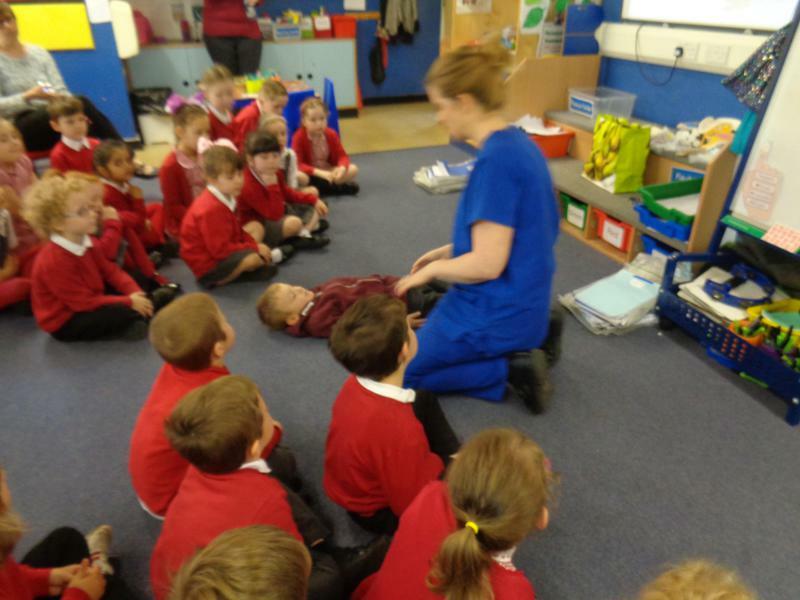 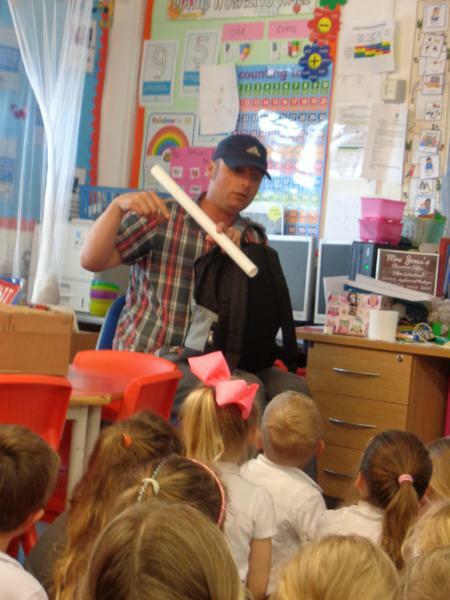 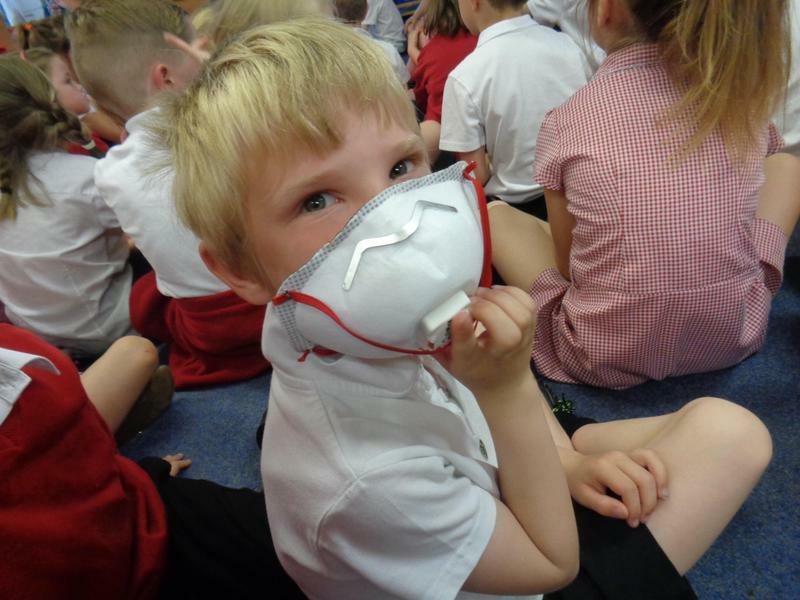 We have learnt all about being an orthoptist, a road worker, a plumber and we have learnt first aid from a nurse. 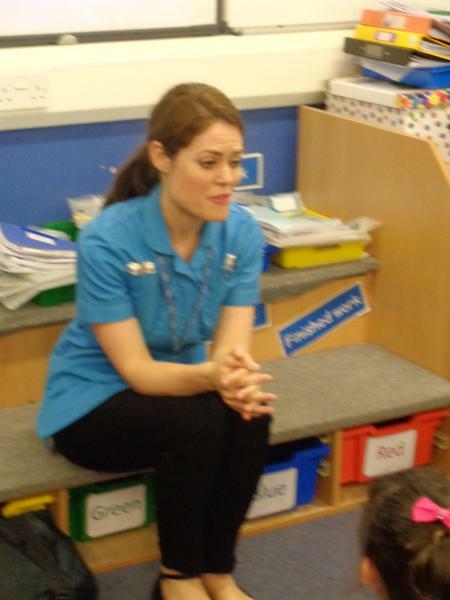 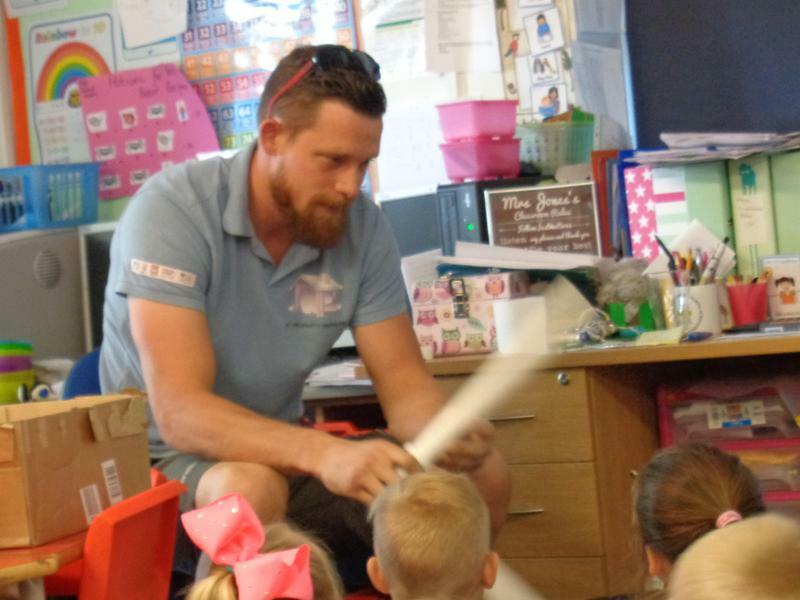 Thank you to everyone who came in and gave up their time to talk to the children. 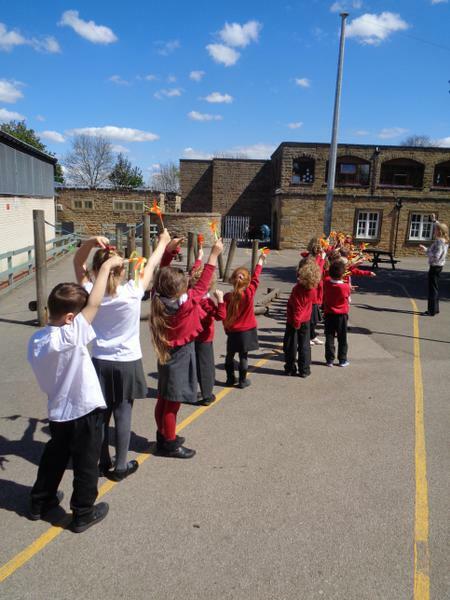 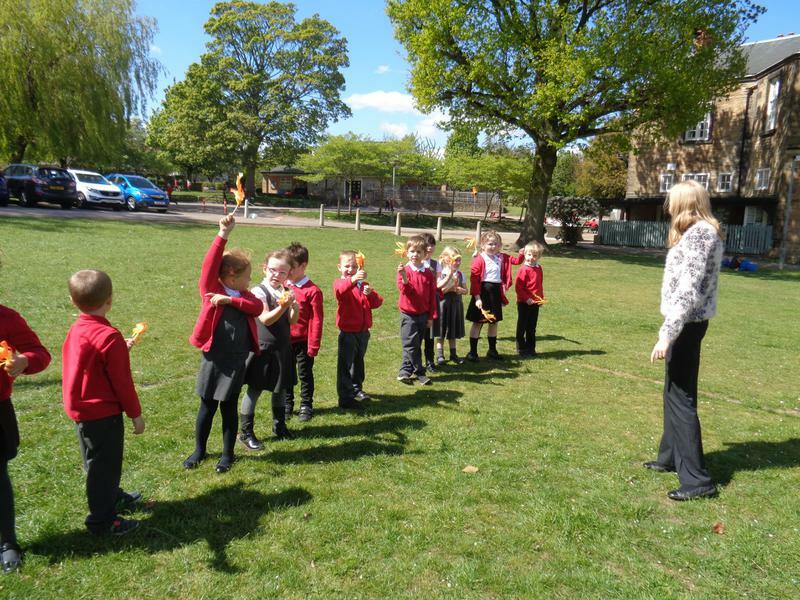 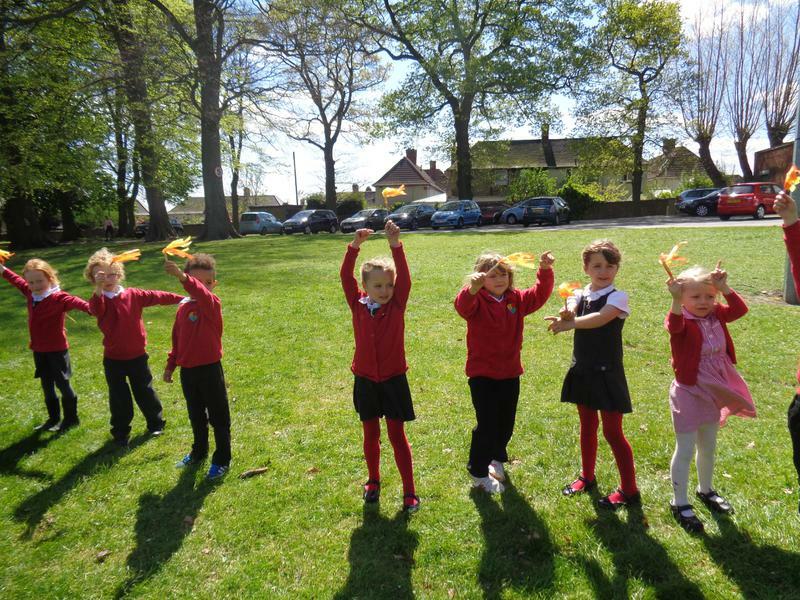 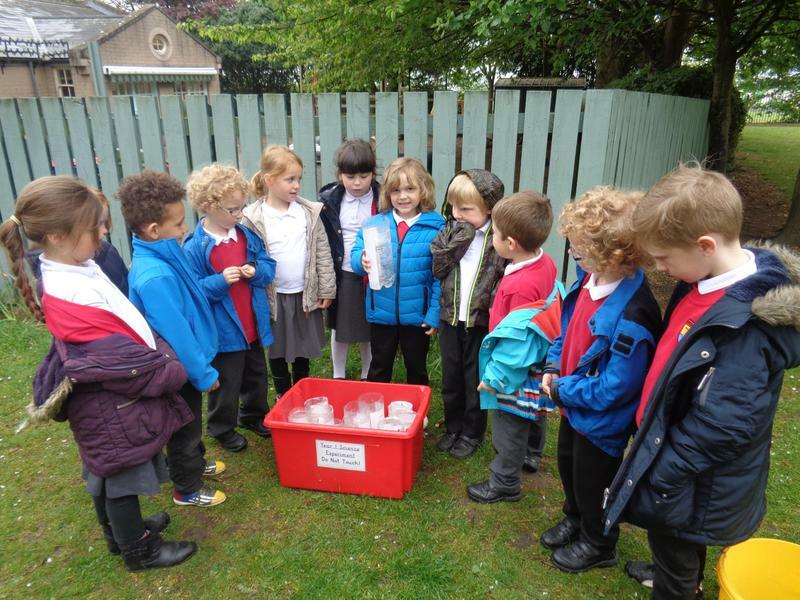 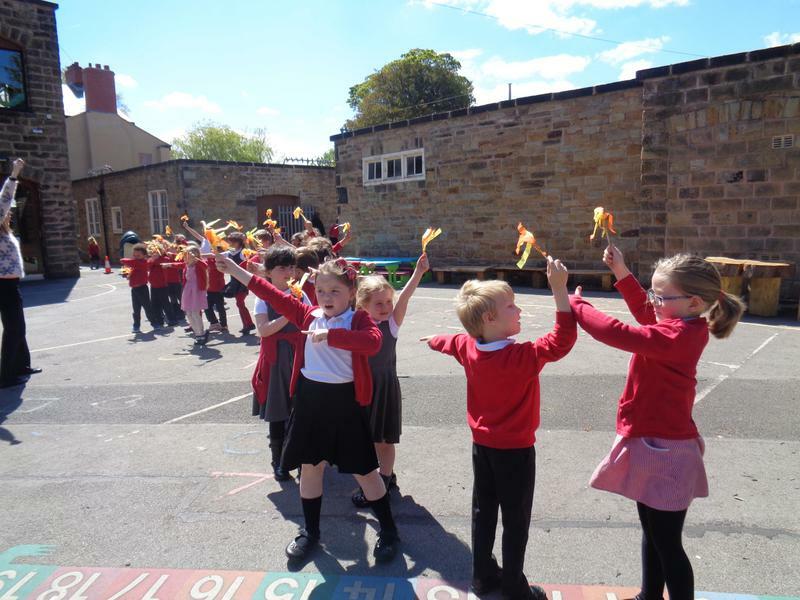 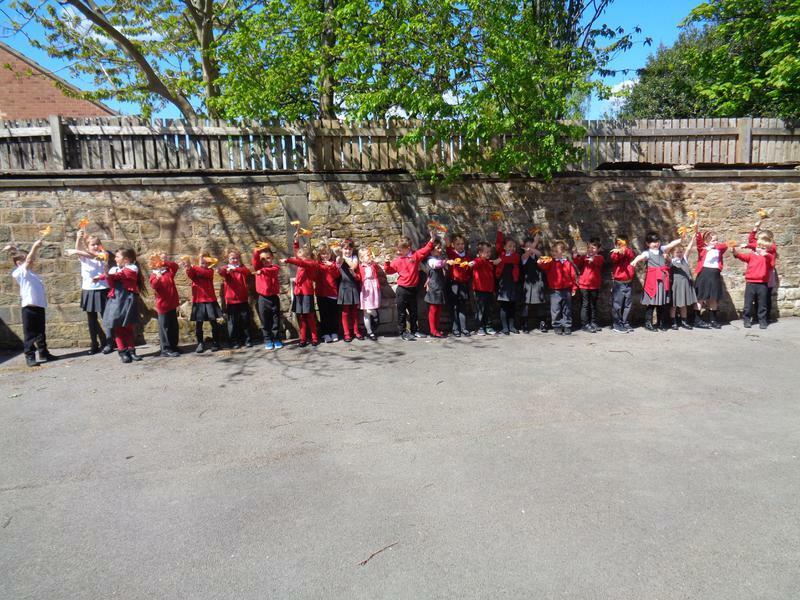 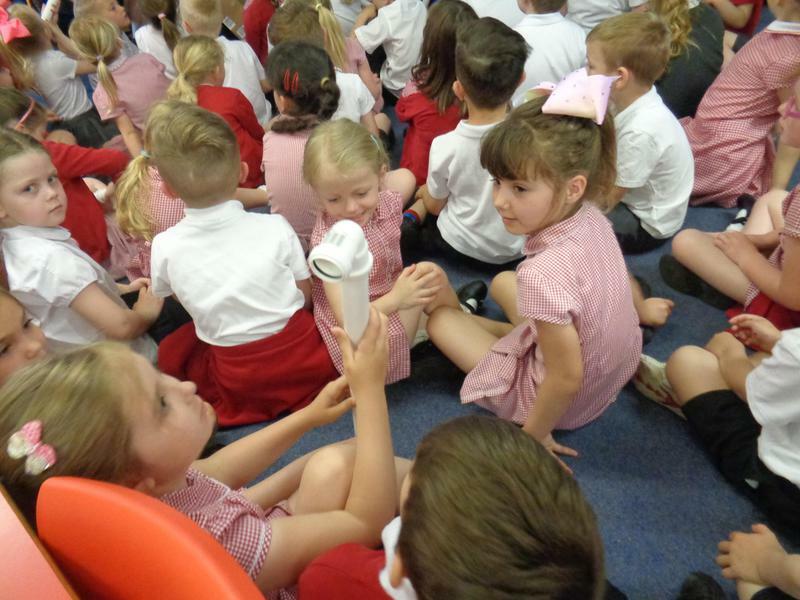 We have been learning about the weather and the job of a meteorologist. 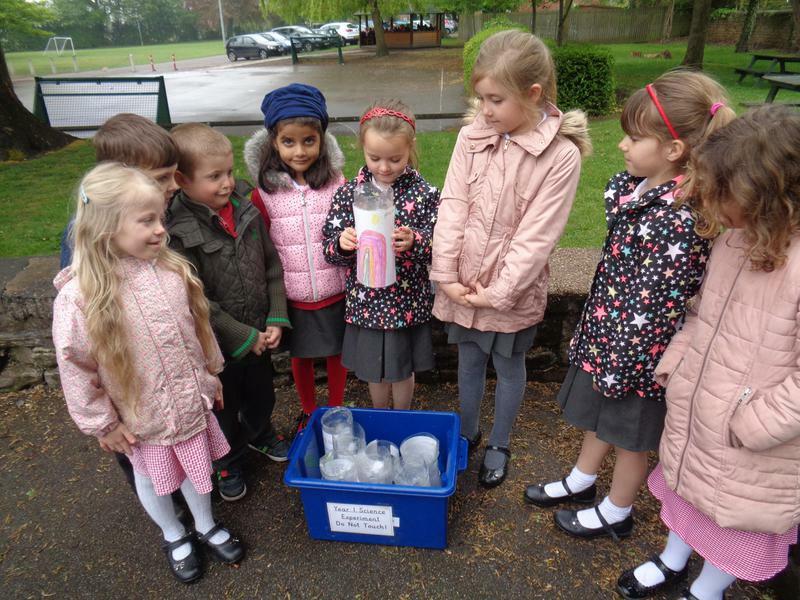 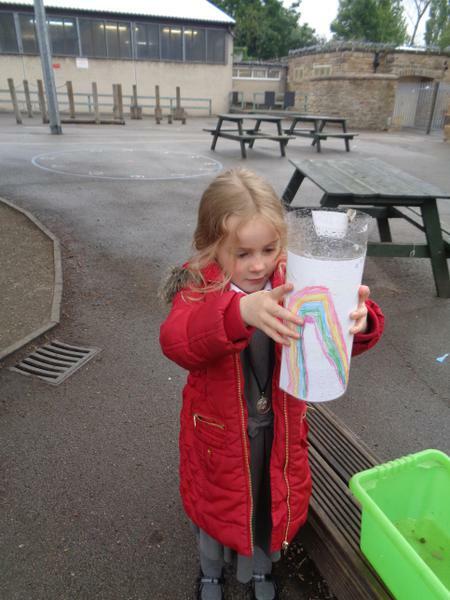 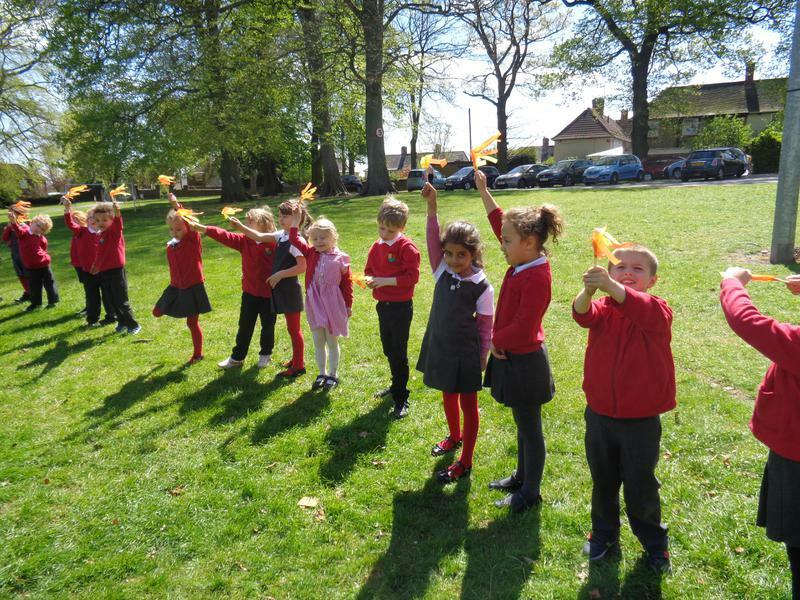 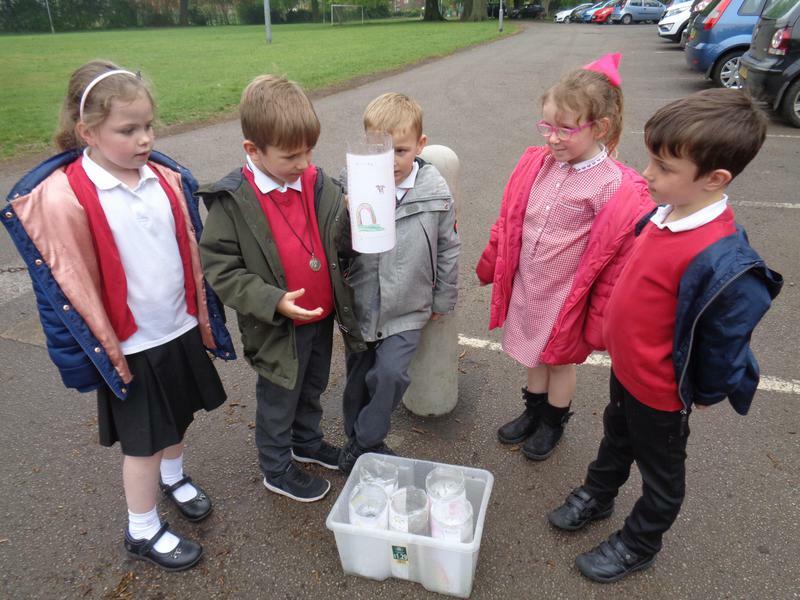 We made rain and wind gauges and conducted our own experiments! 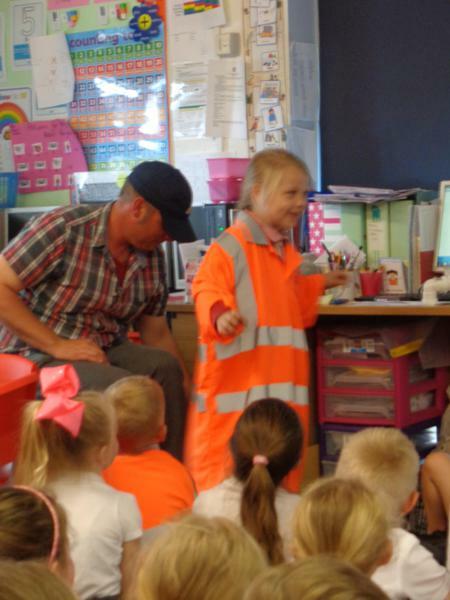 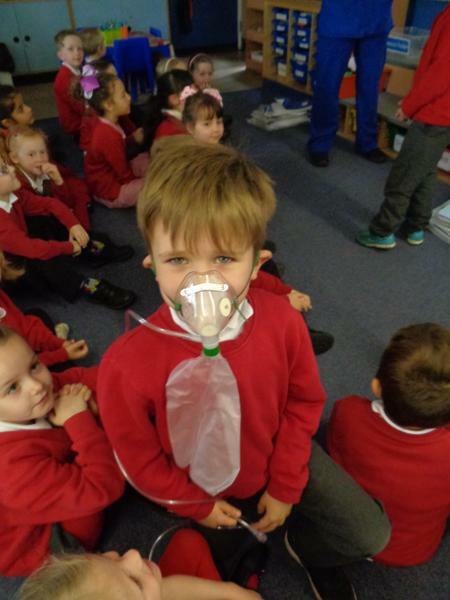 The children have been acting out different jobs in the role play corner throughout the topic - these were a few of their favorites!